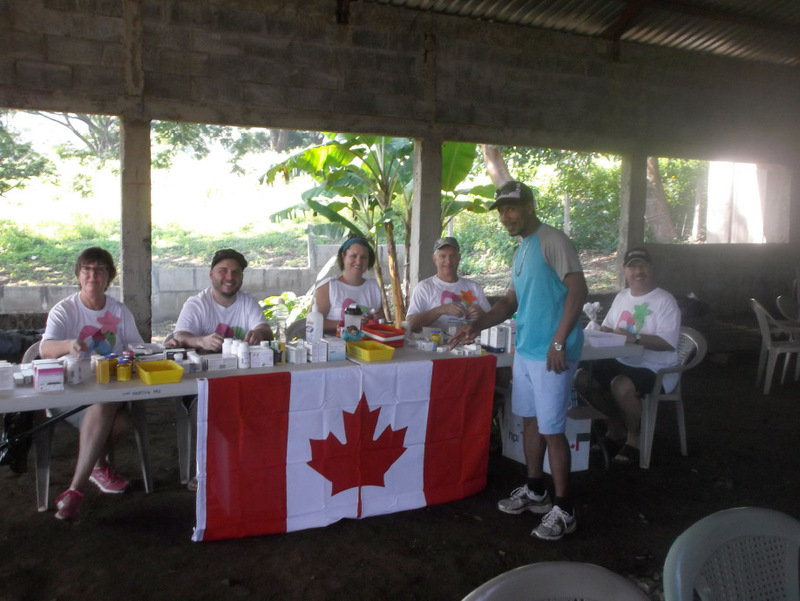 In November 2017, 14 Canadians travelled to Nicaragua and El Salvador to provide medical and optical care to people there. Our team consisted of nurses, respiratory therapists, opticians and lay people – all feeling called by God to help His people in these countries. The team spent one week each in Nicaragua and El Salvador. In each country we were focused on seeing people who would not normally have received medical care – and if they did they would not have been able to afford any prescribed medications. We worked with regional physicians and were blessed to have one or two doctors constant at all of the clinics in their countries. 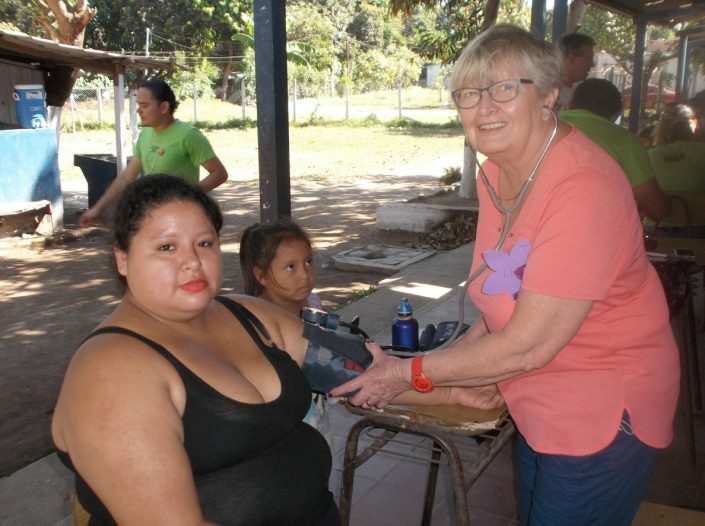 Our team was able to diagnose and provide treatment to 520 people in Nicaragua and 690 in El Salvador – running three full day clinics in each country. We saw 6 individuals with severe hypertension – we provided treatments at the clinics and 3 of these were transported to regional hospitals for further care. Having the optical group was a huge bonus and many people came to see us just to have their eyes examined. They were present at the full day clinics plus we ran one half day optical only clinic in each country. 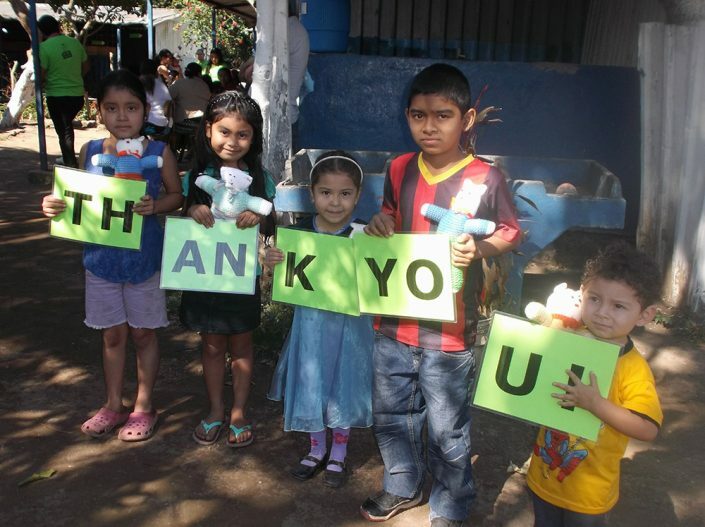 Altogether we dispensed 500 pairs of glasses in Nicaragua and 530 in El Salvador. All of our prescription glasses were donated by organizations and businesses in Canada and we were blessed by their generosity. 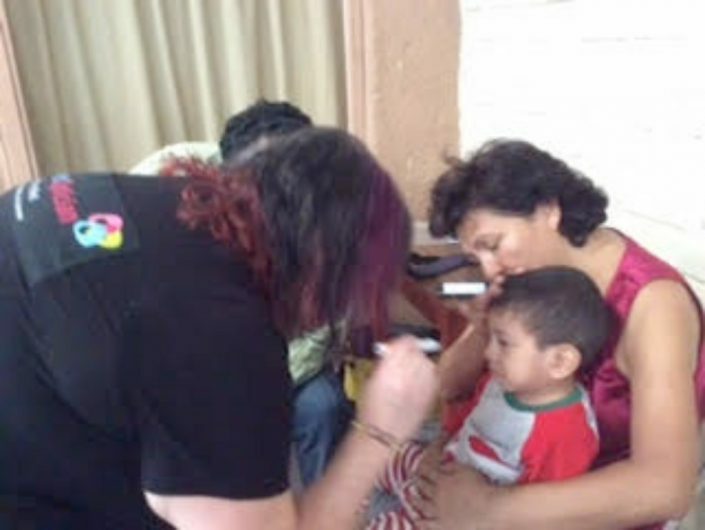 Of note, in El Salvador word had got out on the street about the clinics and at our second clinic we were visited by the police – they came to see what all the buzz was about and one left with new sun glasses!